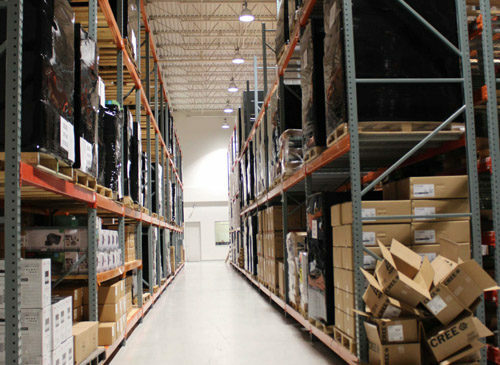 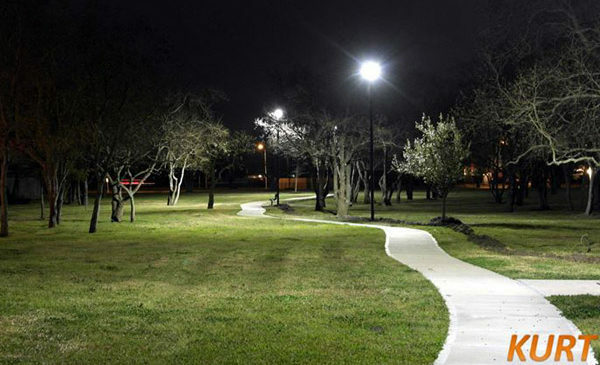 Tangle Wilde South community in Houston, TX has come alive with the installation of approximately 100 new LED luminaires consisting of pole lights, landscape fixtures, floodlights and wall packs from Kurt. 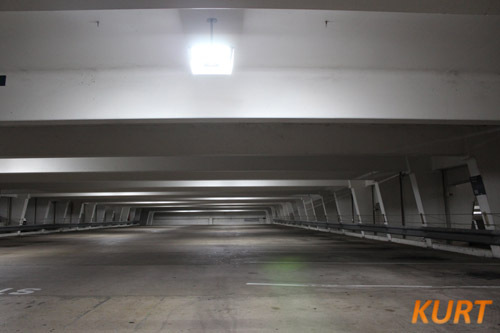 This lighting modernization at the property has unquestionably increased its image, value, and safety! 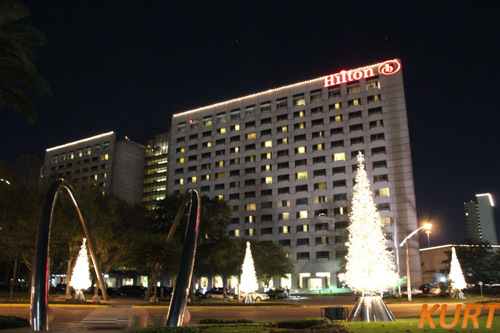 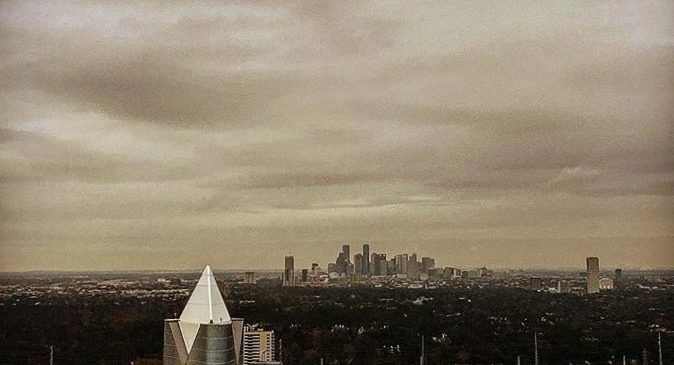 The Hilton Post Oak called Kurt looking for festive ways to uplift its Holiday cheer. 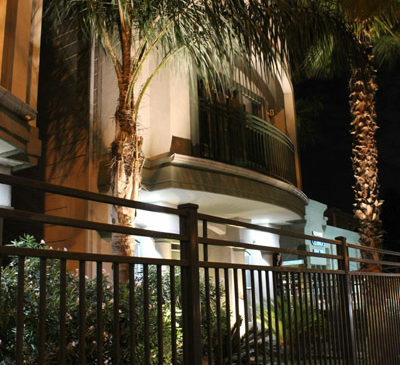 Kurt worked/works with Hilton management to brighten up its property with beautiful lighting & décor!